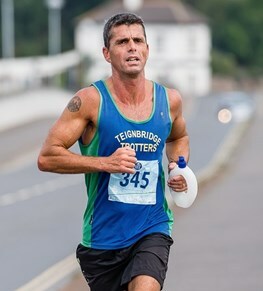 For general enquiries, please contact us using the email address: info@teignbridgetrotters.co.uk. 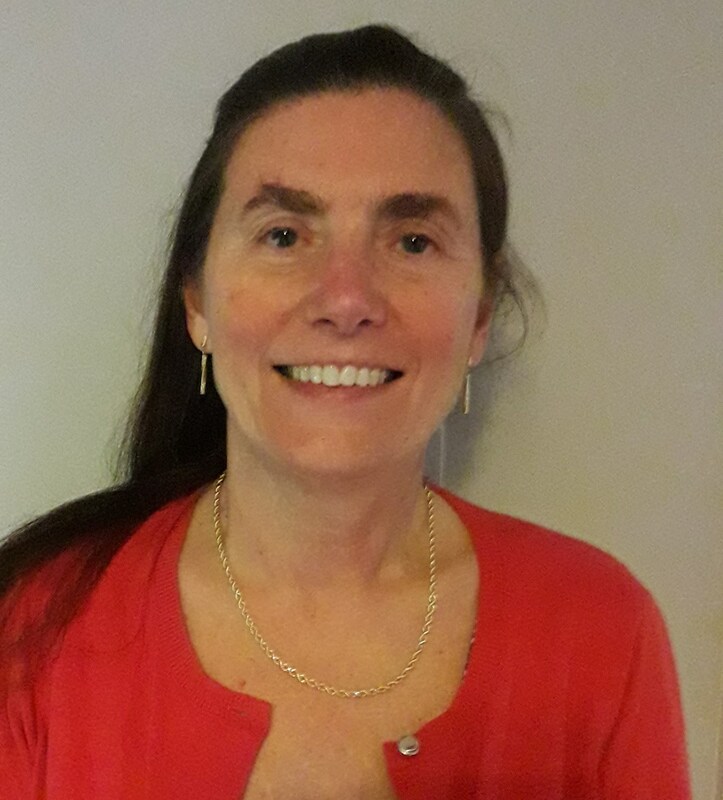 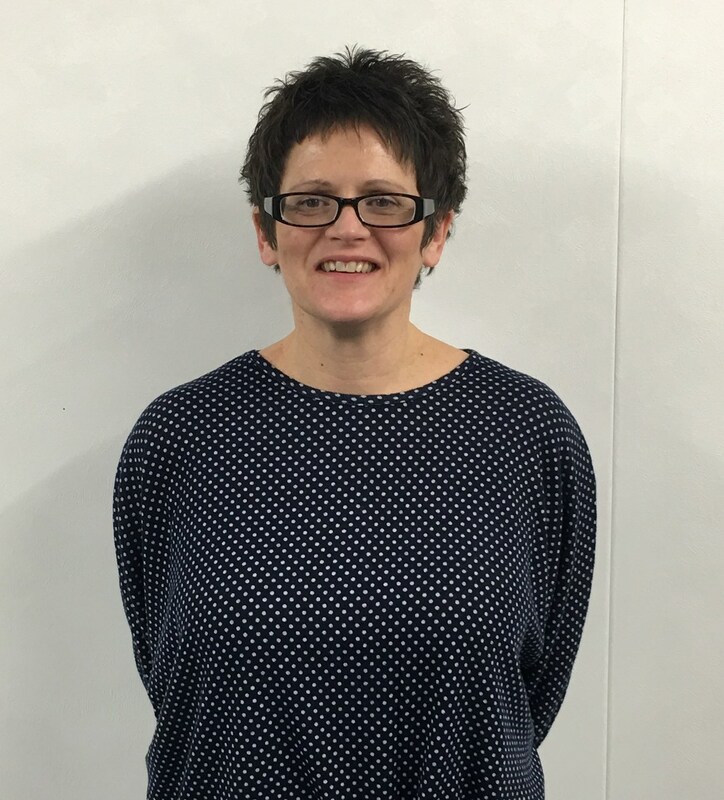 Tina is the club's longest serving female committee member (15 years) before retiring and becoming President in 2019. 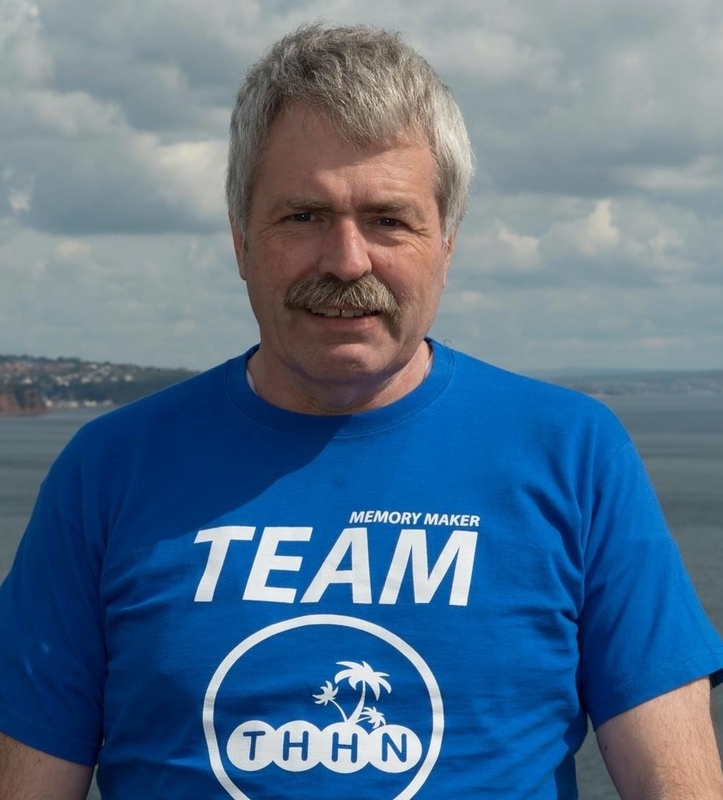 John became Treasurer in 1998, a year after he joined the committee. 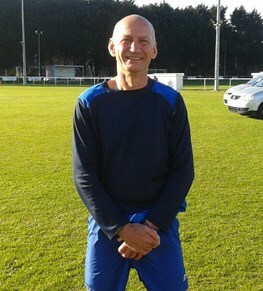 He is the club's longest ever serving Treasurer. 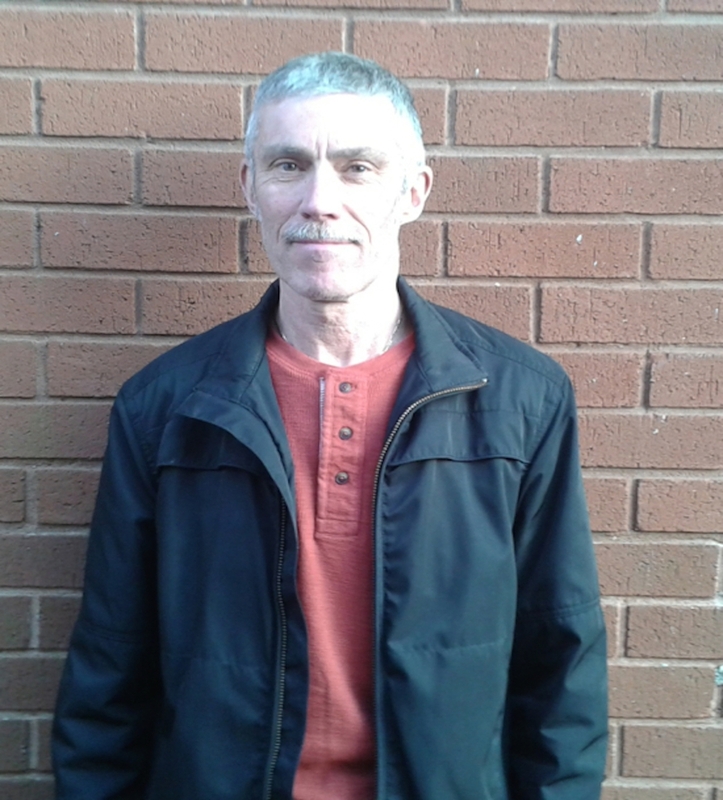 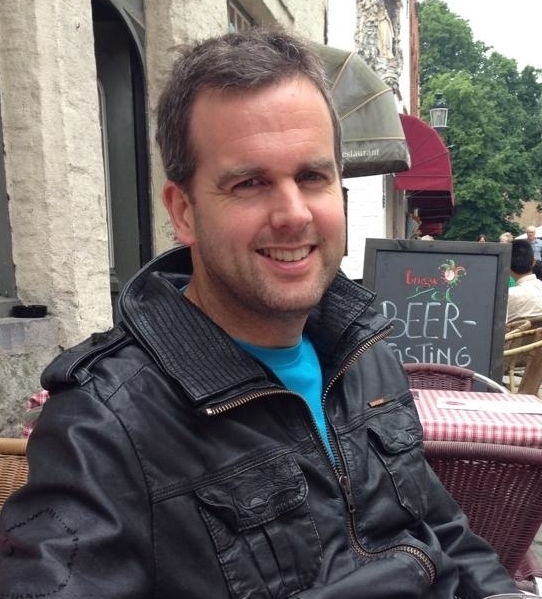 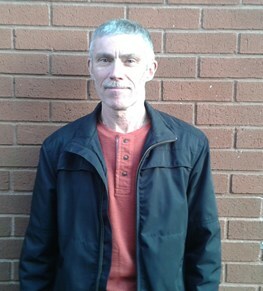 Kev became membership secretary when he joined the committee in 2015. Lance has been men's captain since 2015. 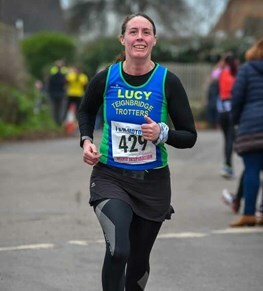 Lucy became ladies' captain in 2019.